Lip fillers are quite literally on a growing number of lips every day. As soon as one celebrity gets them, the trend starts to form leading to the rise of a new nation of fresh faced, luscious lipped beings. You may be considering the treatment yourself and if so you may also have come across horror stories where people have gone too far and developed the ‘duck pout’ that is just too much. 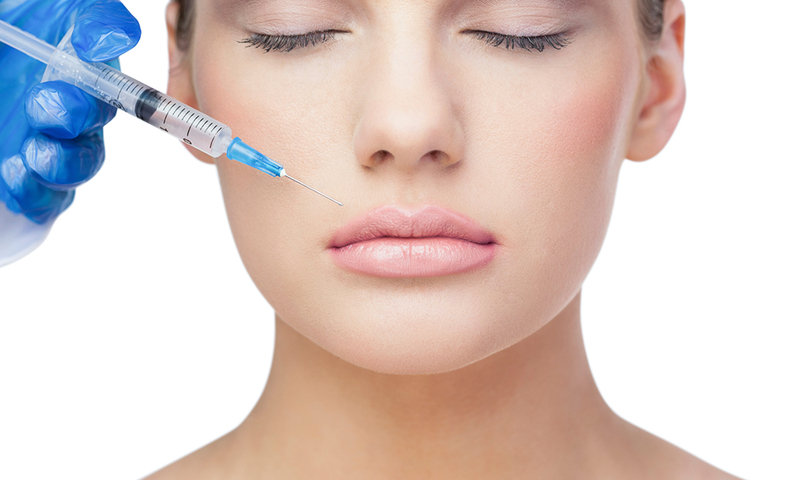 So, what exactly are lip fillers and how safe are they to get? Lip fillers are a type of cosmetic or facial aesthetics treatment in which a doctor or dentist will inject your lips with a special type of dermal filler. The effect is to help plump up you lips and create a more naturally beautiful pout. How Can Lip Fillers be Used? 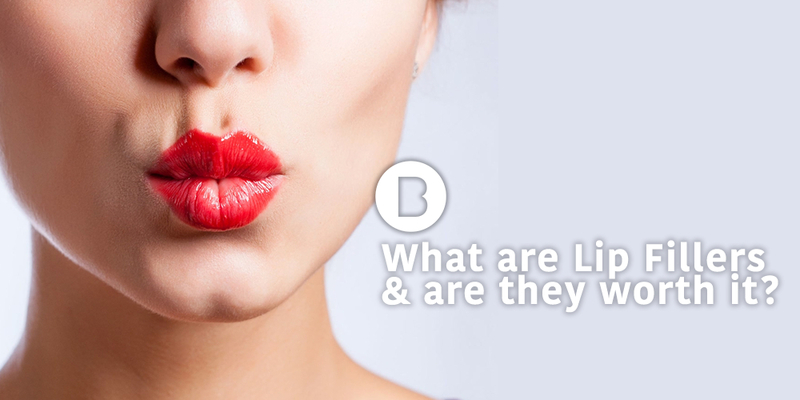 You are not limited by lip fillers in that you can have either or both lips treated. Whichever option you pick will lead to different results so it really depends what your aim is with the lip augmentation treatment. It is common for a patient to have a certain part of their mouth out of proportion that bothers them. In these situations you’ll know already which part of your lips you’ll want to get enhanced. Of course, you can discuss this in full detail at a consultation with our award winning practitioner, Dr Dan. Have you heard about Heart Lips™? Whilst lip enhancement treatments have been around for a while there have been a few new developments in the industry. One of which is Heart Lips™. This treatment was developed by Dr Bob Khanna who worked hard to perfect the technique. Dr Bob Khanna studied how the lips of naturally beautiful women appeared and came upon the discovery that beautiful lips were naturally heart shaped. He also came upon the discovery that these types of lips had a naturally cleft on the lower and upper lips mid-line. The result is an attractive heart shaped appearance showcasing the epitome of youthful beauty. During the Heart Lips lip enhancement treatment hyaluronic acid dermal fillers are used as part of the filler added to the lips. The aim is to create an appearance that emulates a naturally beautiful and feminine smile. In short, yes, lip fillers are safe under the right set of hands. However, there is a better question that could be asked instead of this one. That is, is your chosen clinical practitioner safe? Most issues that arise due to lip filler procedures is actually due to poor professionalism. Often too much filler is given to the patient on their own request and this can end up with an overly plump looking pout. It is advised to start off with just a small amount of filler and slowly work your way up to larger amount. That way you can be sure that you are happy with your desired look. If in the slightest of chances you aren’t happy with the result then there is nothing to worry about. You won’t be stuck with your new lips for life. 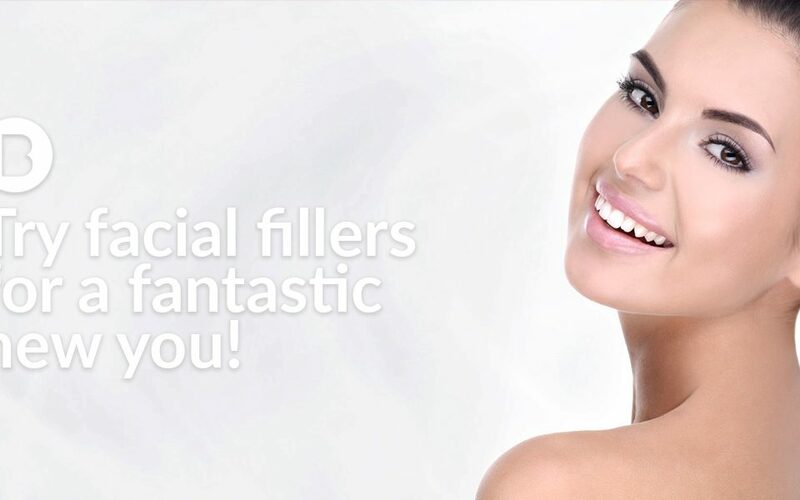 In fact, the fillers are entirely dissolvable. This means that a second procedure is used to add a dissolving agent to the lips. This causes the filler to be removed and your lips will move back to the original shape. Where can I get lip fillers and what is the price? 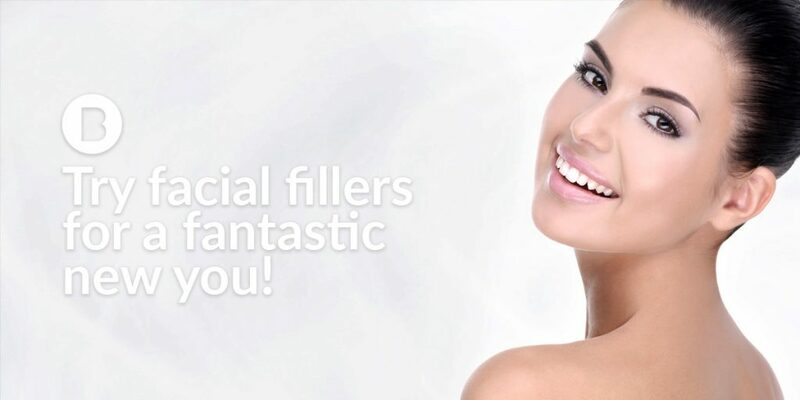 Many skincare clinics offer lip fillers as well as dental practices and aesthetics clinics. Doctors who have had training with the structure of the face, such as dentists, are best placed to carry out this kind of procedure. They understand the structure of the face in great detail and work solely in that area every day. Here at Bamboo Aesthetics you are able to opt for the Heart Lips lip enhancement treatment. Very few clinics in the UK have that option and is has become a very popular treatment here. The price for the whole procedure is £550 and payment plans are available so that you can break down the cost into a 0% interest monthly amount. Perfect! You can check out our monthly payment plan options here. What Alternatives are there to Lip Fillers? If it’s not your lips that need beautification then we can offer a several alternatives to help you achieve a more youthful and rejuvenated look. Anti-wrinkle injections are a safe way to iron out those pesky age lines that start to show up even as early as your twenties. A simple treatment can easily relax those muscles that are causing the folds in your skin leaving you looking years younger. Dermal fillers aren’t only used for the lips. They can also be used in several other others of the face with a usual aim being to reduce the sagging and hollow appearance of faces in which the natural collagen has started to decline. Dermal filler treatments really can rejuvenate the face bringing back a former beauty that you may not have expected to see again. You may have read about this one in the news. It’s become a world-wide hit and that’s no surprise as the method of this treatment is truly spectacular. A sample of your blood is taken and manipulated to create a new sample that is highly concentrated with blood platelets. This new sample is called Platelet Rich Plasma or PRP. This can be used to stimulate the regrowth of hair cells, to increase the recovery time in joint injuries for athletes and in this case to stimulate the growth of skin cells on the face in order to help them flourish into healthy and vibrant skin.